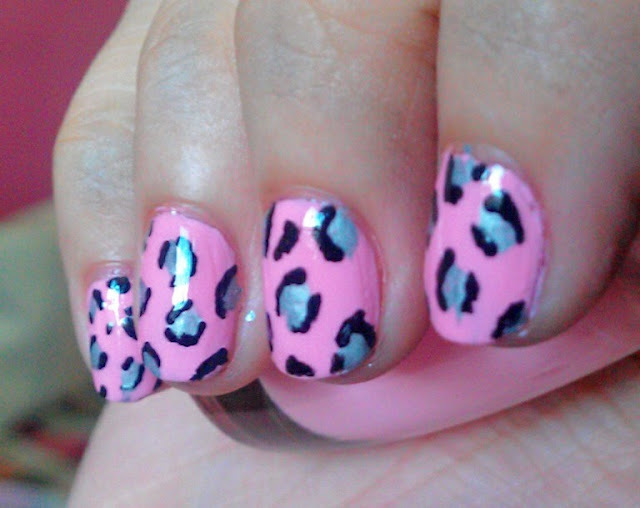 Today I'll be doing another nail art tutorial. 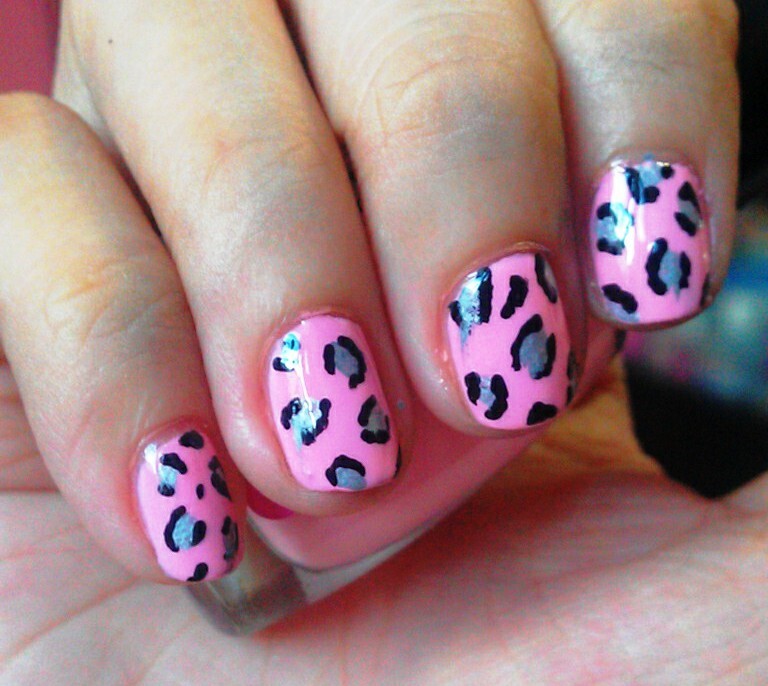 Very similar to what I did on my last nail art post but this time I'll be using pink and silver. apply 2 coats of pink polish. 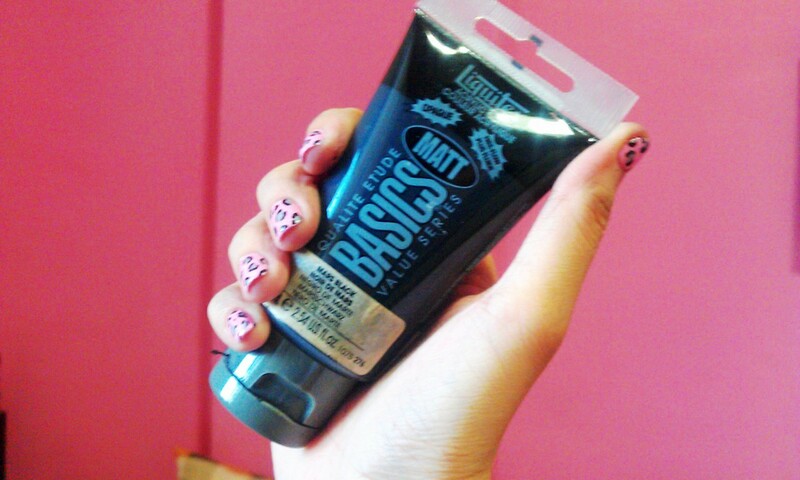 don't forget your base coat! 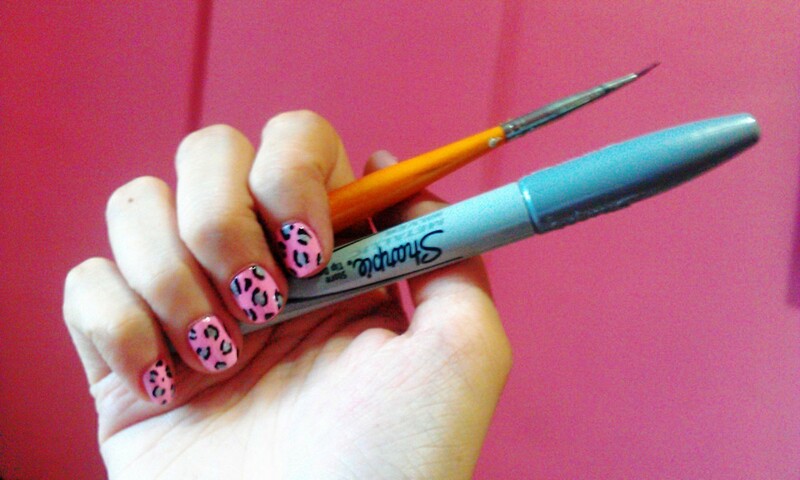 using your thin brush, randomly draw tiny C's around the dots. 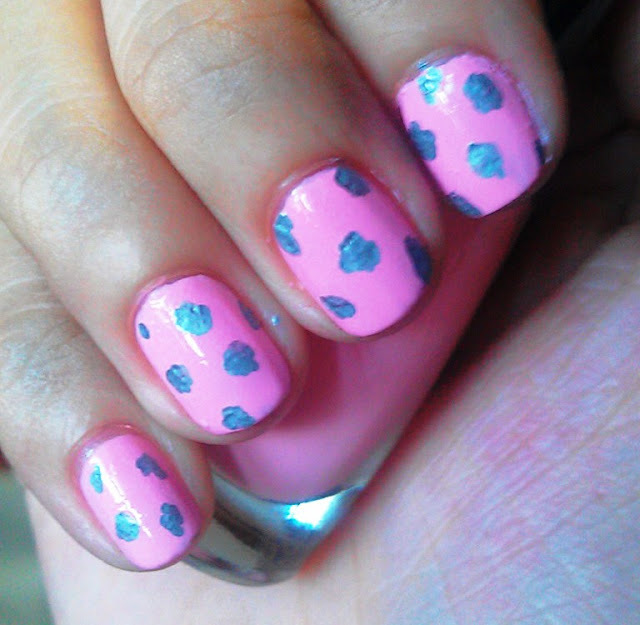 nice and simple ;) love it! 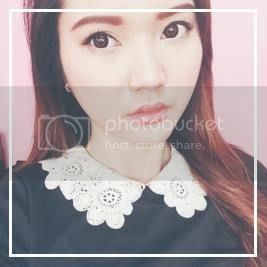 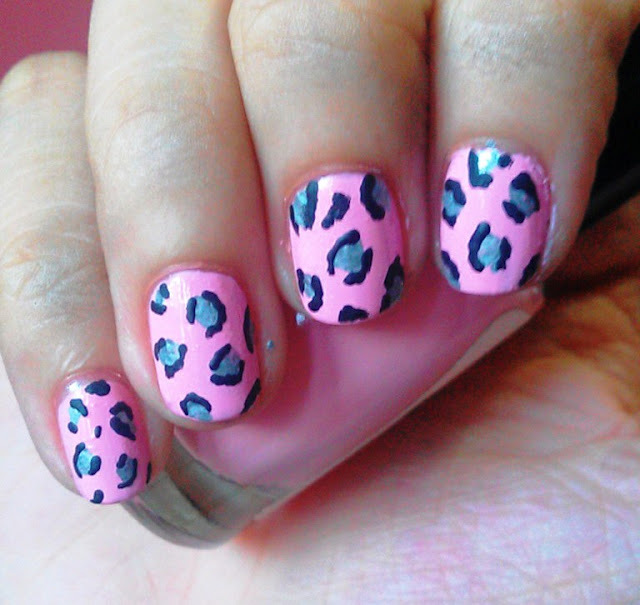 I really like this tutorial. 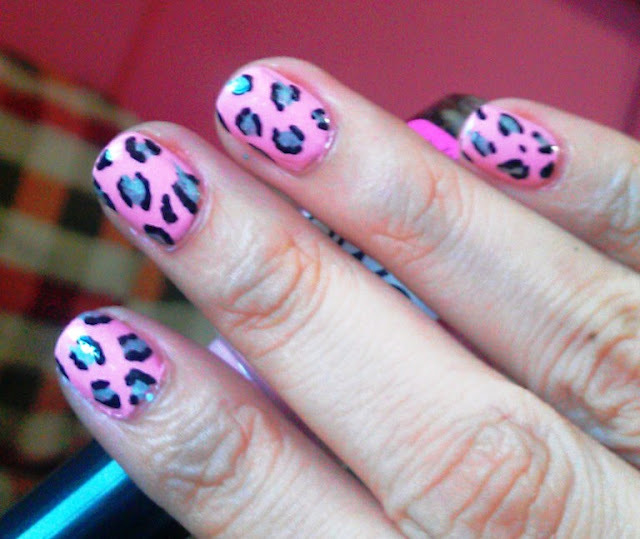 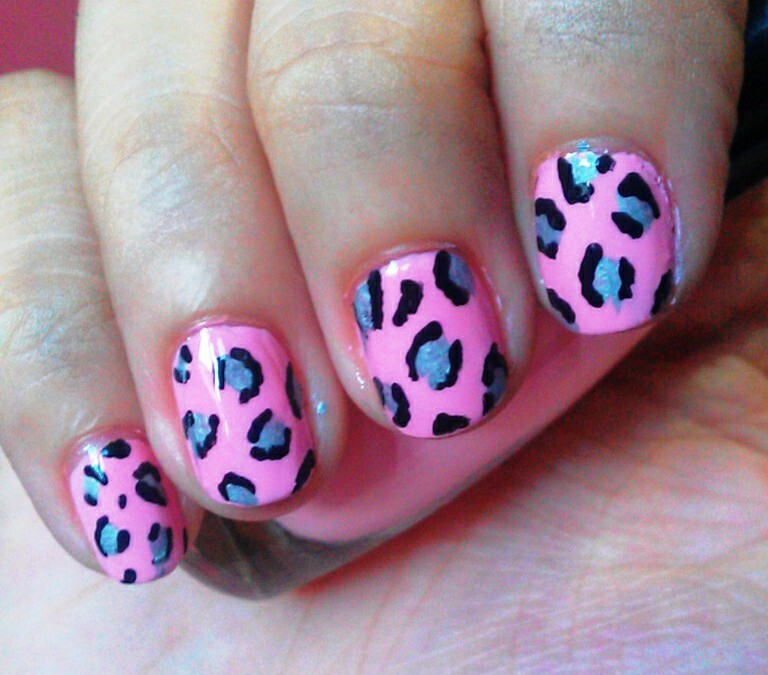 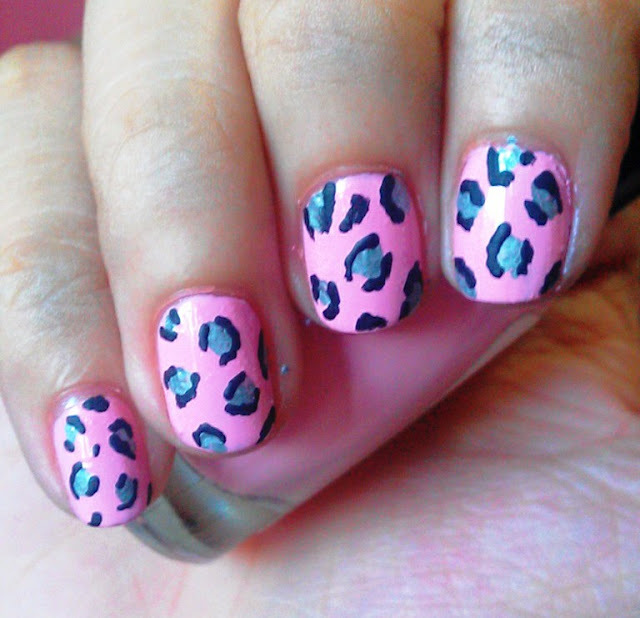 Lovely leopard nails in pink.